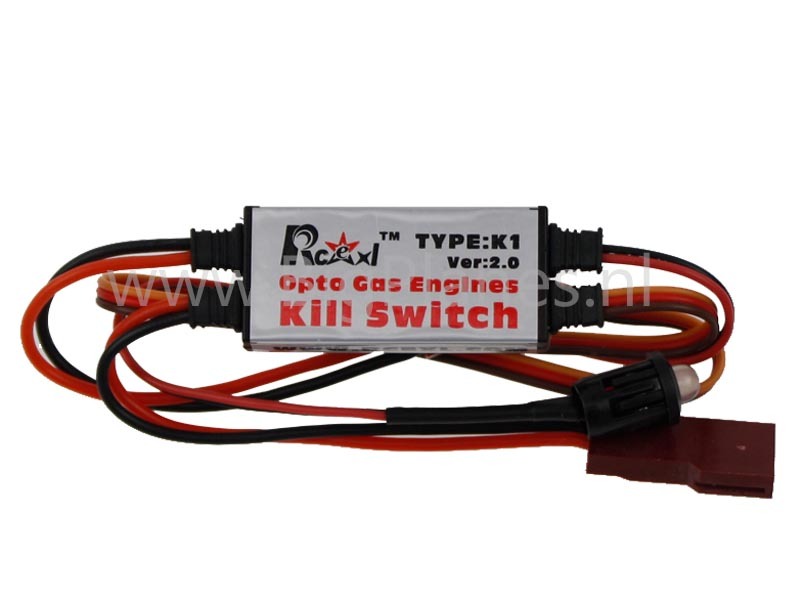 This device will allow you to safely and remotely shut-down your electronic ignition equipped engine from your transmitter. A spare receiver channel is needed to use this switch. A remote mountable led is included to indicate ignition arming status. 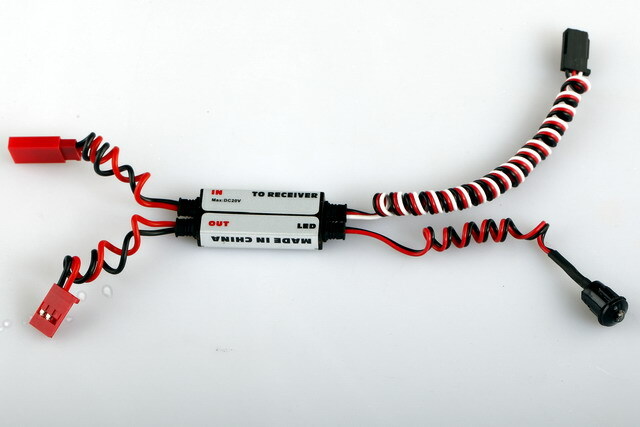 Fiber-optically coupled to isolate your ignition system from your radio system which means no interference between ignition and receiver! Plugs directly into a spare Rx channel. Safely kill the engine anytime - on the ground, in the air.